Here we take a look at some of the biggest gambling mistakes that you can easily avoid by following simple rules and concepts. There are several different types of gambling out there, and if you look at any culture in any part of the world, you'll often find that various kinds of gambling are available in some form or fashion. To this end, we've seen that people will place bets on just about anything, but there are some types of gambling that are more popular and readily available than others. This leads to common and thematic mistakes, and we're going to look at some of the most common ones that you can avoid with simple adjustments. One of the problems that virtually all gamblers will run into at one point or another is that they run out of money when they want to be able to continue playing. At the moment when it's happening, it's easy to think that the solution to the problem is to have more money. While that would solve the issue temporarily, most of us are aware this can lead to problems further down the line. So the real solution is to play with a smaller bet size as a part of a more functional bankroll management strategy, and never go over the limits you can afford. If you're a fan of craps, you probably realize that there are a tremendous number of available bets in the two stages of the game. Unfortunately, many people try to jump around to these different bets without realizing that the whole point of the complexity is to trick players into making wagers that have a higher house advantage than others. A simple and effective strategy at craps, and a solution to this problem that will give you an exciting experience with a very low house advantage, is to simply bet the pass line and then bet the odds whenever the shooter rolls a 4, 5, 6, 8, 9 or 10 and establishes a point. 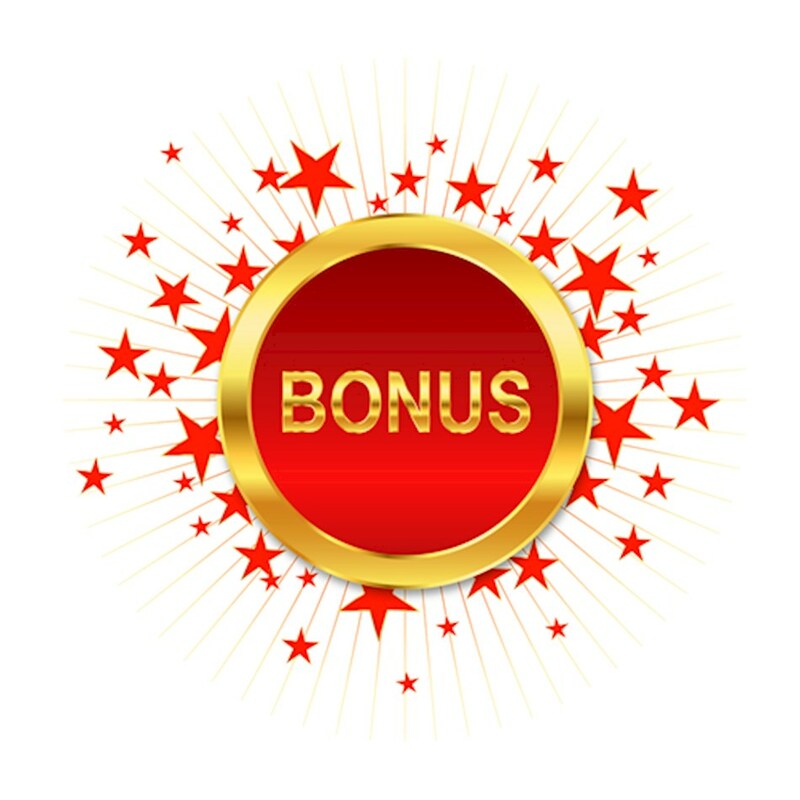 One of the big advantages of playing online compared to playing in a land-based establishment is that you get a lot more bonuses and promotions that add value to your bankroll. Regardless of which types of games you play, there will always be a deal available at most casinos and other types of sites, but there are often game restrictions and other terms and conditions that you’ll need to read through thoroughly before deciding on which one to take. Game restrictions will require that you avoid certain games until the wagering requirements for an offer are completed, and you'll generally have to wait to cash out before completing those play-through stipulations. If you don't wait, then you'll generally have your bonus revoked from your account, and that's a big loss of value. It's really easy to make simple adjustments to maximize your online gambling bonus values. All you have to do is pay attention to the wagering requirements and the game restrictions and make sure that you don't void your bonus by breaking them.